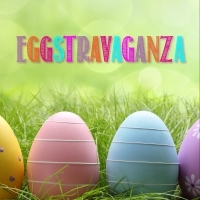 Come join in a festive celebration with Easter Activities, Games and an Easter Egg Hunt with a King Avenue twist! Open to all King Avenue Families and Friends ages 4 – Grade 5. This will be a family event, and participation with your children is required.